This one day workshop gives a comprehensive introduction to the Centre for Cooperative Research for Water Sensitive Cities (CRCWSC) “Adoption Guide lines for Stormwater Biofiltration System”. The workshop will guide participants towards key content in the guidelines including; what is a biofiltration system, how do they function and what are their benefits. Participants will also work through key considerations for design, construction, handover, operation and maintenance. The workshop will also debunk some of the myths around biofiltratjon systems. Participants will also be introduced to other useful resources referenced in the guidelines s including those developed by Water by Design (now Healthy Land and Water). Identify common design, construction, handover, operation and maintenance issues associated with biofiltration systems. Practitioners seeking a better understanding of biofiltration systems including asset and civil engineers, development assessment officers, landscape architects, environmental officers and planners. 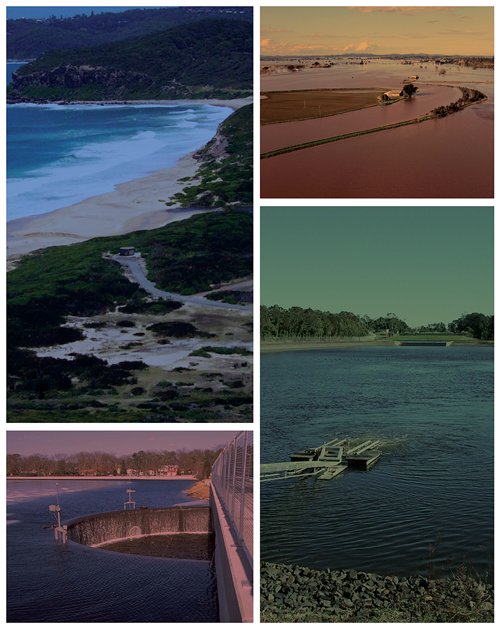 management practitioner well versed in WSUD, aquatic ecosystem remediation and the design of stormwater management systems from concept to delivery. With a background in freshwater ecology and 17 years of experience spanning both research and consultancy, Sally enjoys sharing this knowledge through capacity building.